Cats don't mind the snow as much as humans do. So I tried to do it like them and protect myself with (fake) fur. Protected against the cold like this, it is my pleasure to play with my cat outside. The cat doesn't understand why I have to wear earrings, but aren't they gorgeous? I can never say no, if a cat looks at me like that. As a symbol for my cat love, I wear hearts on my tights. With this warm boots, the play outside can go on for hours. Despite my longing for spring, it's still winter and I want to show you another winter look. I couldn't resist to show you my new cat bag from the Japanese label Ahcahcum with this outfit, I think it is one of my best latest purchases. My love for cats is without boundaries and I can never resist cat themed fashion or accessories. I grew up with a lot of cats. I loved to stroke their soft fur for hours and when I was sad, they comforted me. I wish I could have a cat again in the future. Meanwhile I am happy with visiting my mother and her cats and equipping myself with cat accessories. Because the cat bag brings a lot of cuteness into the outfit and is a big eye catcher, I decided to go for a rather plain outfit in black and red. The look is a little bit fifties inspired with the petticoat and the hat, but the boots and tights bring in a modern touch. I am a big fan of the fake fur collar, it keeps me wonderful warm and I think it is far more ladylike than a scarf. It was a gift from lovely Tessa from Fashionresister, one of my dear blogger friends. 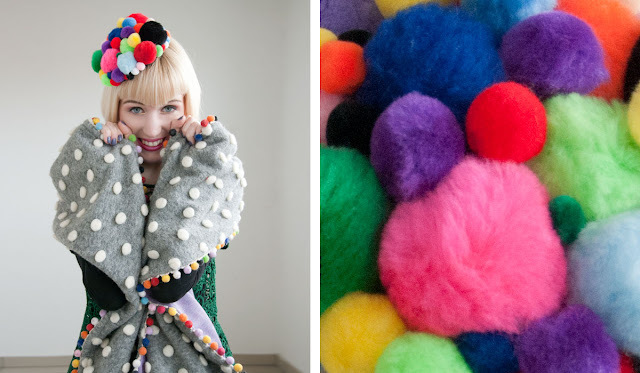 We share a lot, like our love for Lazy Oaf, everything from Egypt and Kate Rohde. When we decided to send each other gifts, I was not surprised she sent me things I loved. She must have some superpowers, because the collar fits perfectly to the hat I bought just before I got her parcel and she couldn't have known about. Hat and collar make a very elegant couple. Another love Tessa and me share, is for beautiful tights. So I was inspired to not go for opaque ones, like I do wear very often during the cold days, but choose more cheeky ones. It was less freezing than I thought it might be. What you can't see: I am hiding warm socks in my boots. I tried new makeup as well: For the first time, I use different colours for my upper and lower lip. I have seen this kind of makeup on other pages and liked it. The bright red from my lower lips fits to my earrings, the burgundy red resembles hat and collar. I used long-lasting lipsticks, I think with normal lipsticks the two colours might mix. I was wearing it for the whole day and it stayed very well, even after eating a lot of popcorn at the cinema. 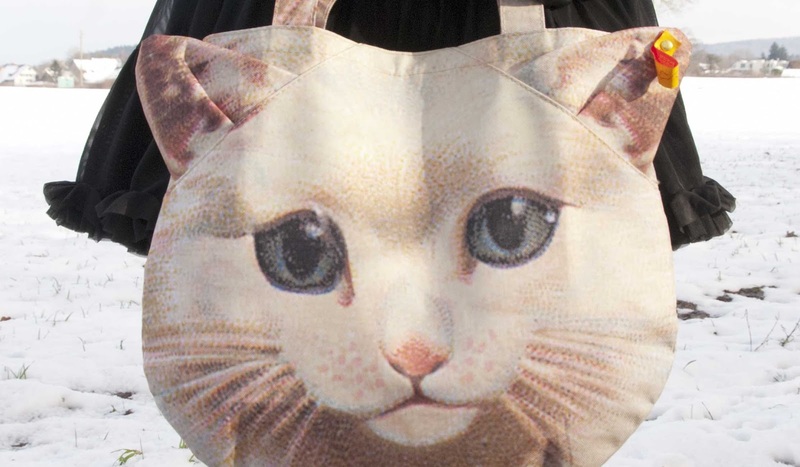 I think the people wouldn't have noticed anyway: They were busy looking at my cat bag, with big eyes. 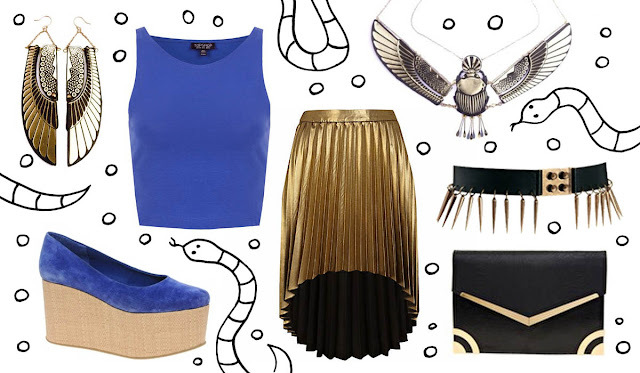 What do you think about this look? Are you a cat lover too? Thanks a lot to Tessa from Fashionresister for this beautiful fake fur collar. Ladies and Gentlemen, clear the ring for me! Today, it is time for circus, so leave your sad faces at home! This is the place to be funny, happy and a little bit crazy. Being unusual is usual here. Every artist wears a beautiful costume. I am showing you my pompom act. Clap your hands and say "Pom, pom"! 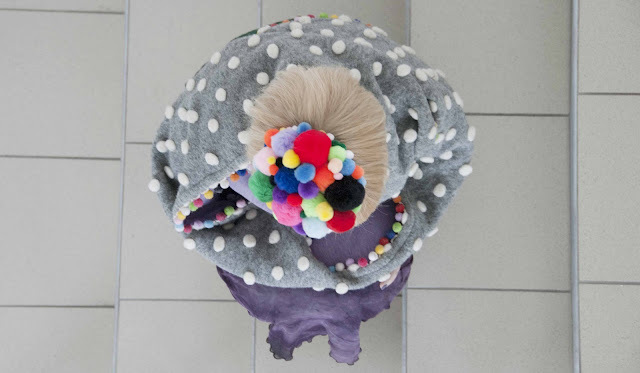 The more you clap, the more pompoms will appear. Don't you believe? Look there are two more and see how shiny they are! It is not always easy to spread fun and colour. Nobody is free of sadness and desperation and there are moments of trouble in every story, as well in mine. There are times, when even Lovely Sara feels gray, week and uninspired. I try to keep this blog free of bad feelings, because this is a place for fashion fun, for happiness and positive feelings. My mission is to make you smile and to help you to never loose your inner rainbow. Today I want to tell you a little trick that cheers me up when I don't feel happy: In dark moments I sometimes dream of running away and joining the circus. I am no performer, no fire-eater or tightrope dancer and I can't juggle with balls. This means the chances that I will actually do it are pretty low and to be realistic, I don't think I belong in a circus. Nevertheless it is a beautiful daydream and thinking about this place full of wonders helps me to find new energy. Dressing myself in a colourful, whimsical fashion has a similar effect: I believe that colours have a positive effect on our wellbeing. Their power helps to feel better and stronger. Therefore this bright outfit is a huge dose of rainbow medicine. 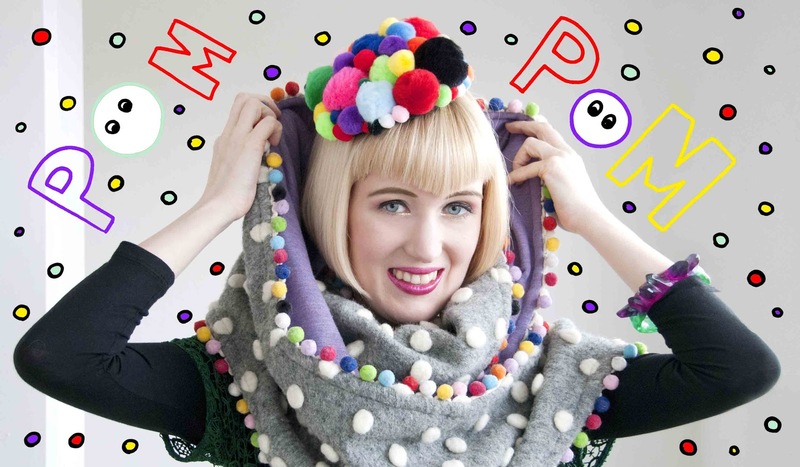 The pompom scarf from Irregular Choice keeps me not just bright, but warm as well and the fluffy fascinator from Pearls & Swine is made to spread happiness. This two items seem to smile at me constantly. 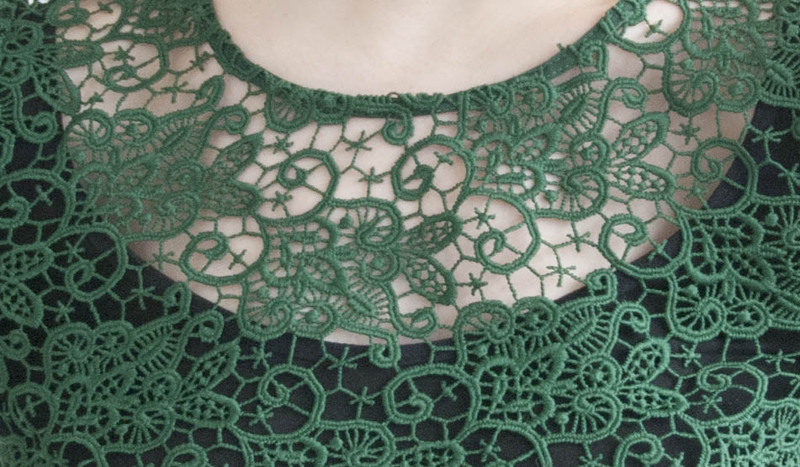 They are the eye catchers of the outfit and the lace top from Zara and my vintage skirt don't steal them the show, but complete the look in a beautiful way. Inspired by Helena Bonham Carter's appearance at the Golden Globes 2011, I choose to wear two different shoes (both Vivienne Westwood for Melissa) for this crazy outfit. I still don't understand why all the newspapers made such a fuzz about Helena's mismatched shoes. Do journalists have no sense for fun? People out there, don't take everything too serious! There are enough occasions in life where seriousness is required, but fashion is none of them and is meant to be fun. Just wear whatever you love, don't be too shy to make your crazy fashion dreams come true and most important: Don't be afraid of what other people might say! People who don't like you because you don't wear black shoes all the time are not the friends you want to have anyway. Don't dress like a wallflower, if your soul is a bird-of-paradise flower! 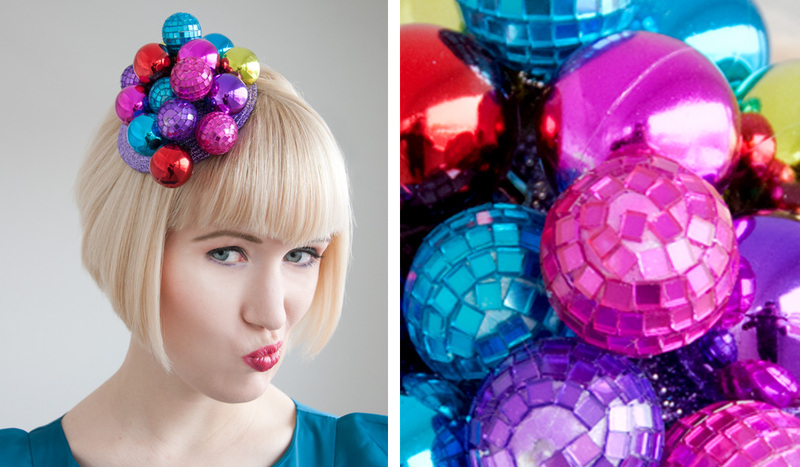 If you love the circus, make yourself happy with including a little piece of this colourful world in your wardrobe. Now please tell me, what do you think about my dream of the circus and my outfit. 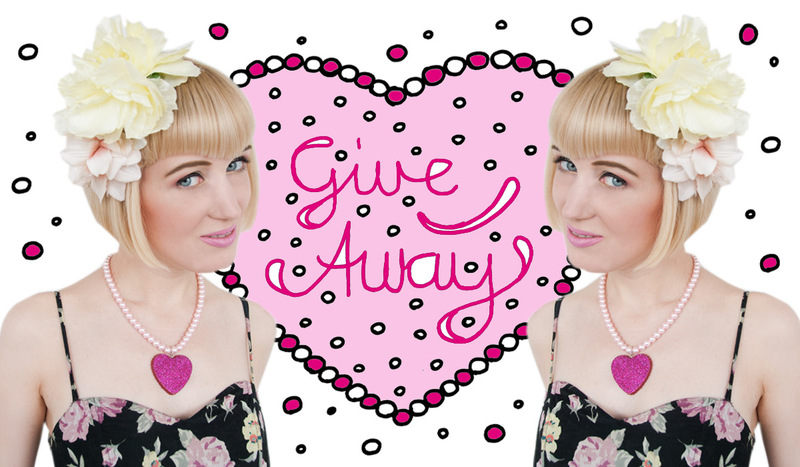 You can still enter my Rachel's Wonders Give Away. 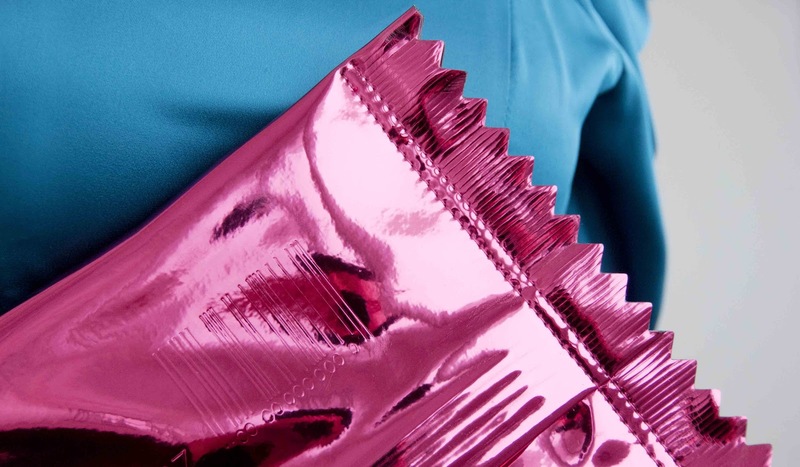 Has plastic a strong attraction to you and have you been waiting for more hot pink plastic to appear in women's fashion? The paradise for all Barbie girls, living in a plastic world is finally here and a lot of plastic clothes and accessories are ready for you in the shops. These bright coloured pieces will bring a little bit of Barbie into your life. You can combine them with plain pieces in dark colours if you don't want to be too colourful, but I think they will look best with patterned fabrics and even a little bit of neon. There are a lot of black and white graphical patterns in the spring/summer collections of many designers. At first sight it seemed to be disappointing for colour lovers, but combined with pink plastic they will make a fabulous look no doubt. In my opinion, the best piece from this collection is the jacket. I was waiting for exactly this kind of jacket forever, until Topshop made my dream come true. To make my excitement even bigger, they designed an equally wonderful skirt as well. 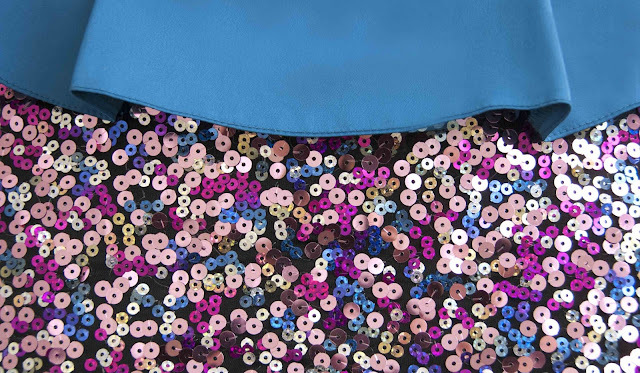 The handbag is something for girls who don't have to hide something. My Barbie had a bag like this in yellow neon. 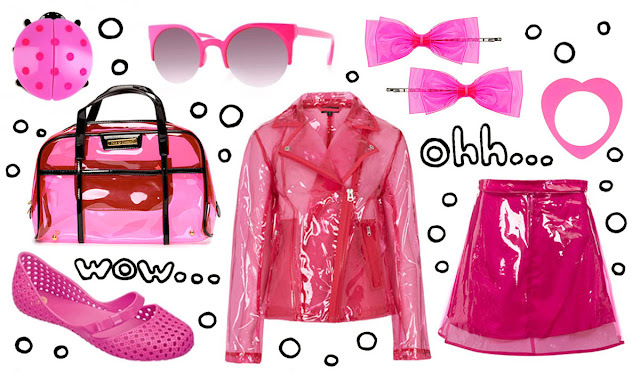 If you have just beautiful things in it like the pink sunglasses or the bow hair clips, it will be wonderful. So what are you waiting for: Get some hot pink plastic, go out with Ken and live your Barbie life! I'm giving you my heart. It's pink and sparkling, do you like it? If you promise to take good care, it might be yours. I have good news for you: Because it's Valentine's Day very soon, I want to share the love with you and give away a pearly heart necklace from Rachel's Wonders. The necklace is handmade by Rachel and comes in a beautiful bright pink. You are the most lovely readers I can imagine and I want to bring a little bit of glitter into your life with this give away. 2. Leave a comment here or on Facebook and tell me, why my heart is in the perfect hands with you. Please leave your email, twitter or blog address, so I can get in touch with you if you win. The competition closes at Sunday 24th February 2013, midnight CET. The winner will be contacted via twitter or email. I wish you good luck and hope this heart will make one girl happy! Thanks a lot to Rachel's Wonders for providing the necklace for this give away.